Are you looking for colored vinyl siding? 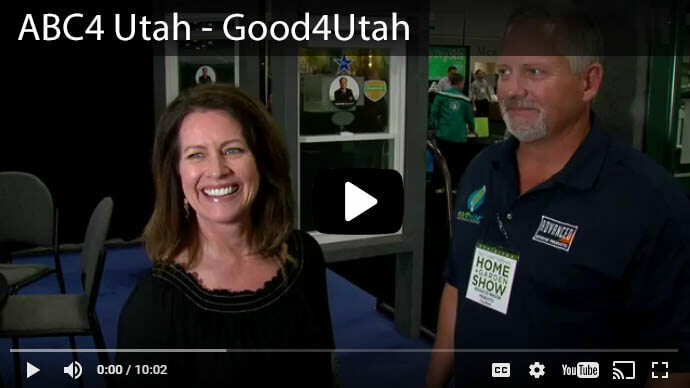 Advanced Window Products has Utah homeowners' most sought-after color options. Our professional installers will soon have your home graced with low-maintenance, long-lasting, colored vinyl siding that has the classic beauty and warmth of freshly painted or stained wood, with an elegant, cedar-inspired texture. Our lap siding or vertical siding will provide a finished exterior look, built to last. Today’s vinyl siding styles offer many different shadow lines and textures to personalize your home. 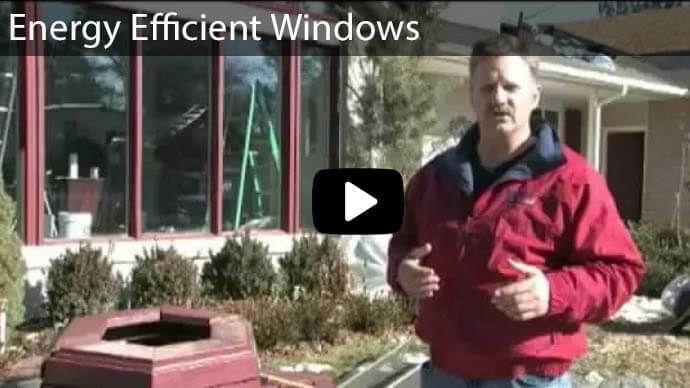 In Utah, count on Advanced Window Products to define your home’s style. Factory-applied coatings are applied uniformly, and can provide the best control for cold or moist climates. Prefinished colored vinyl siding makes the wet paint crisis in cold or humid weather a thing of the past. Our siding is manufactured with innovative equipment that applies an extremely durable finish with exceptional consistency. 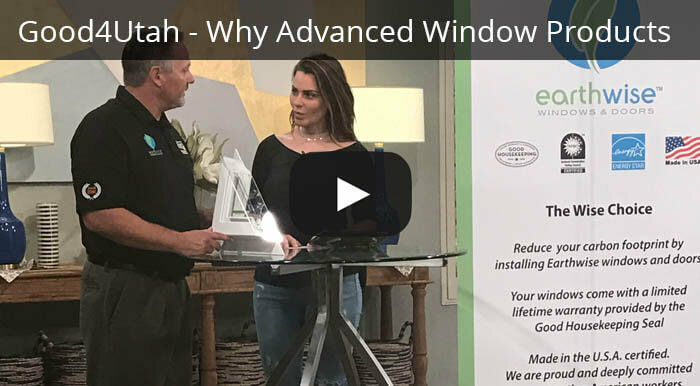 The quality of Advanced Window Products is backed by a 30-year coating warranty. 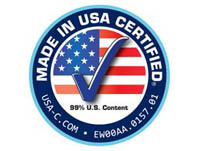 Our sidings also carry an industry-leading 5/50 year limited warranty. 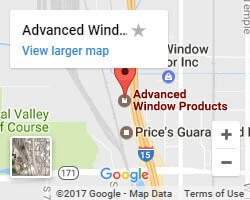 Contact our professionals at Advanced Window Products for color options available in your Utah neighborhood. Choose a second body color, or complement your main color choice with accents, and make your home as appealing from the street as it is inside. Highlight your home's entrance or an important architectural feature with a second color tone. Use bold or subtle contrast to focus the eye on architectural details. 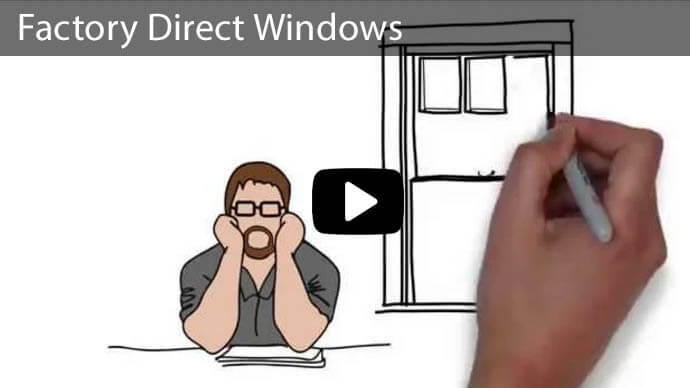 Trim around windows and doors can create a fanciful contrast with your chosen vinyl siding color. Colored vinyl siding enriches your home, adds depth and character, and invites others to see it in its best light. Contrasting colors highlight your home's unique details. Bring your own creative process to the look and style of your home. Take a variety of color samples outside and look at them in natural daylight. Play with color pairs to find the combination that draws you in, with trim and accent colors to complement them. Note that dark, rich hues will take on a mellower appearance with the passage of time. So if you want that espresso-hued brown or any other earthy tones, do it. Make a statement that your house is solid. Black shutters or primary colors will pair with deep tones for striking beauty. Wheat also complements rich tones. A bold, primary color like red vinyl siding attracts the eye, and people will respond to and remember the color. Select softer tones, such as a light blue vinyl siding and your home's architectural details will be what people notice when they look at your home. Consider how your home's siding will complement nearby houses. Notice of how rich or subtle their hues are, and consider matching their mood. Whether you're planning to hold onto your home or sell, its value mainly depends on its attractiveness to the market. While bright sunny yellow vinyl siding says “joy!”, you may attract more potential buyers with a paler shade. Consider classic shades and neutrals if you're shaping up your home's exterior for selling. The best of both worlds might be a classic dusk green vinyl siding—neutral yet intriguing, smartly set off with deep slate-toned or black shutters. Whatever colors you select, we'll install your new long lasting colored vinyl siding with ease. And the financing is easy too, with our 0% interest plan! 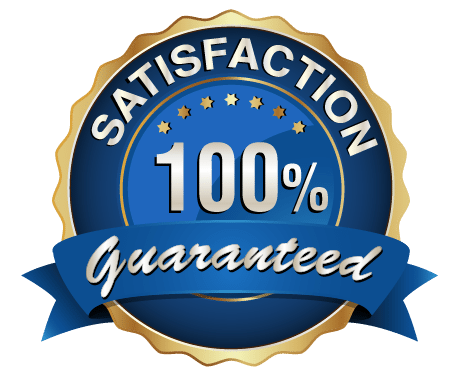 Trust our experienced, professional vinyl siding contractors to install top quality, insulated, colored vinyl siding on your Utah home. 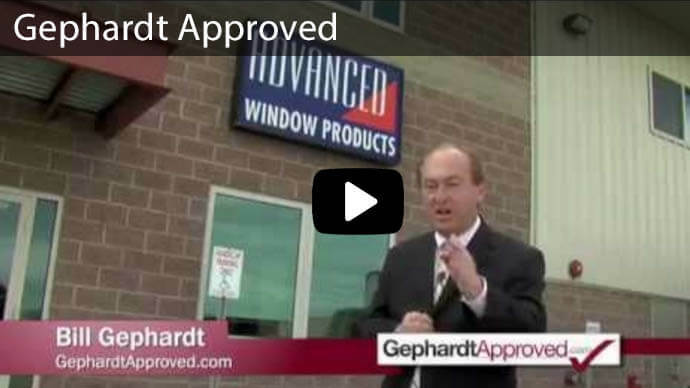 Contact Advanced Window Products today at 1-800-246-9355. 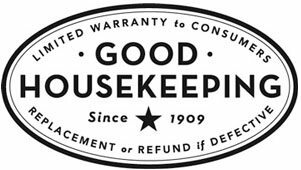 We’ll be glad to get you started with a free estimate!